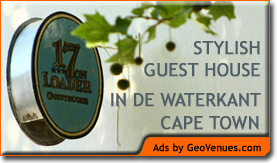 Situated in Montagu, the heart of Route 62, and just two hours from Cape Town, Mimosa Lodge is the perfect stop on the scenic route between Cape Town, Oudtshoorn and the Garden Route. The Lodge is a delightful retreat with an enviable reputation for personal attention, hospitality and care. Relax from your day’s activities in the oasis-like Garden; enjoying a refreshing swim or a game of croquet; or relax in one of the stylish Art Deco lounges. Mimosa Multiple Award Winning Restaurant is renowned for its superb cuisine, run by owner-chef Bernhard Hess, the emphasis is on local, fresh seasonal produce. Most vegetables and herbs are grown in our own extensive garden. 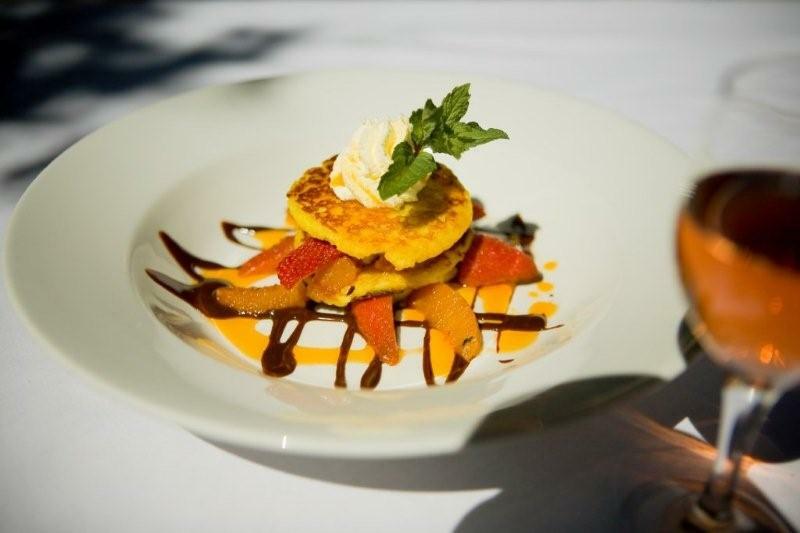 Mimosa Lodge received the American Express Platinum Fine Dining Award for 2008, 2009 & 2010 as well as their Blazon from the Chaine Des Rotisseurs, The AA Travel Fabulous Food Award, Voted top 15 in the Eat Out’s People’s Choice Awards.